Tunnels are vital links in any transportation network. Short closing periods – for maintenance or repairs – always generate nuisance. Long closing periods – for renovations – as a matter of course lead to severe congestions. For too long, the tunnel community has accepted this nuisance and chaos as a natural side effect of tunnel operations. This is no longer acceptable! 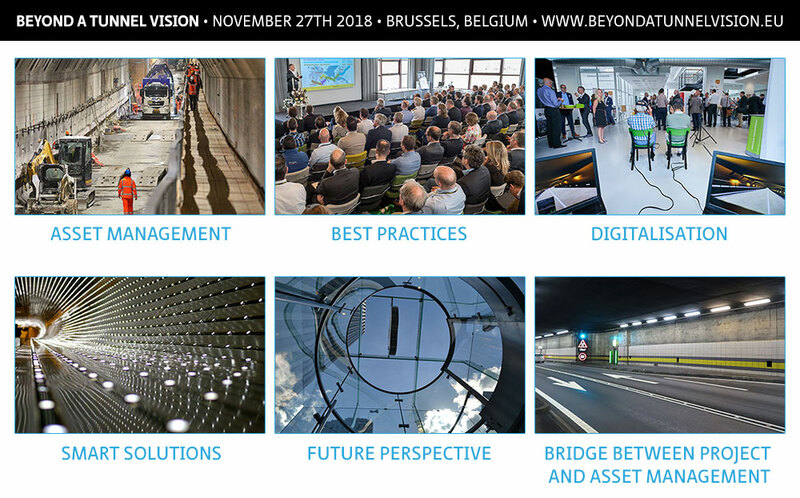 The Beyond a tunnel vision conference challenged old paradigms and moved beyond our current, rather narrow tunnel vision on the management and maintenance of these critical infrastructural assets. Is zero-congestion maintenance a utopia? Are just-in-time and first-time-right interventions idle dreams? 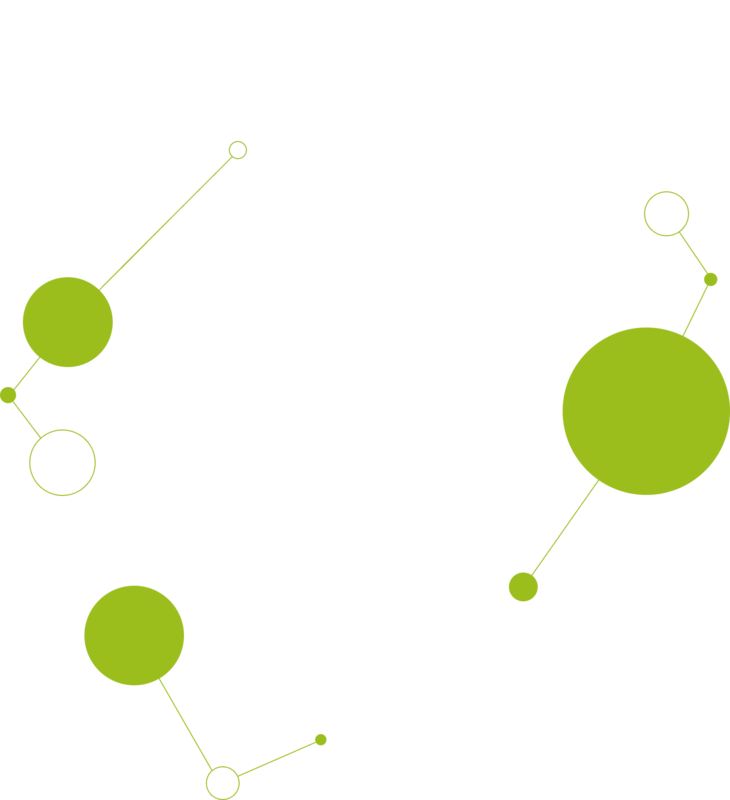 Is moving from silo-thinking to co-creating really that hard in our industry? Why can’t we turn renovation challenges into value creators? 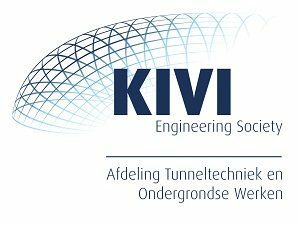 Imagine we could disrupt the way tunnels are perceived: from annoying and unsafe pipes to vital and energy-neutral infrastructure with a clear, positive impact on people’s lives! 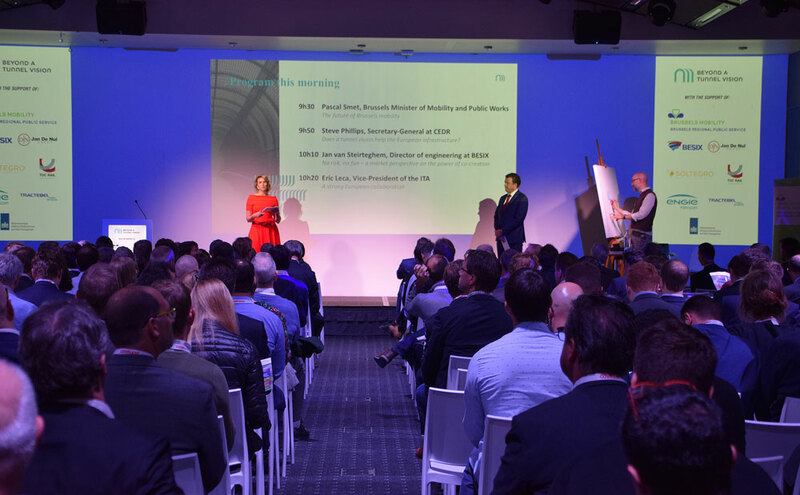 Over 300 representatives of the European infrastructure community debated during this one-day conference, on how to define and implement a game-changing approach for the management and renovation of underground infrastructure. 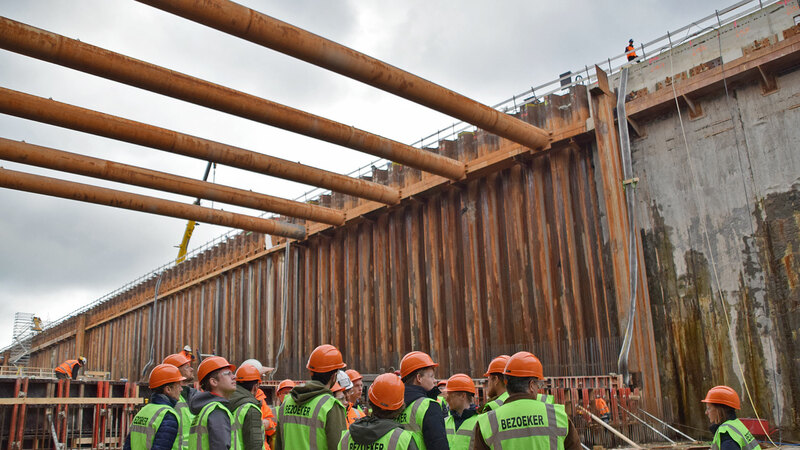 By integrating the combined knowledge of owner-operators, tunnel managers, consultants, contractors and suppliers, we are bound to find new ideas and initiatives originating from a shared mission.